Judge TBA is too Extreme! Here’s an interesting tidbit: last night there were people outside the Supreme Court ready to protest Trump’s nominee before they even knew who the nominee was. 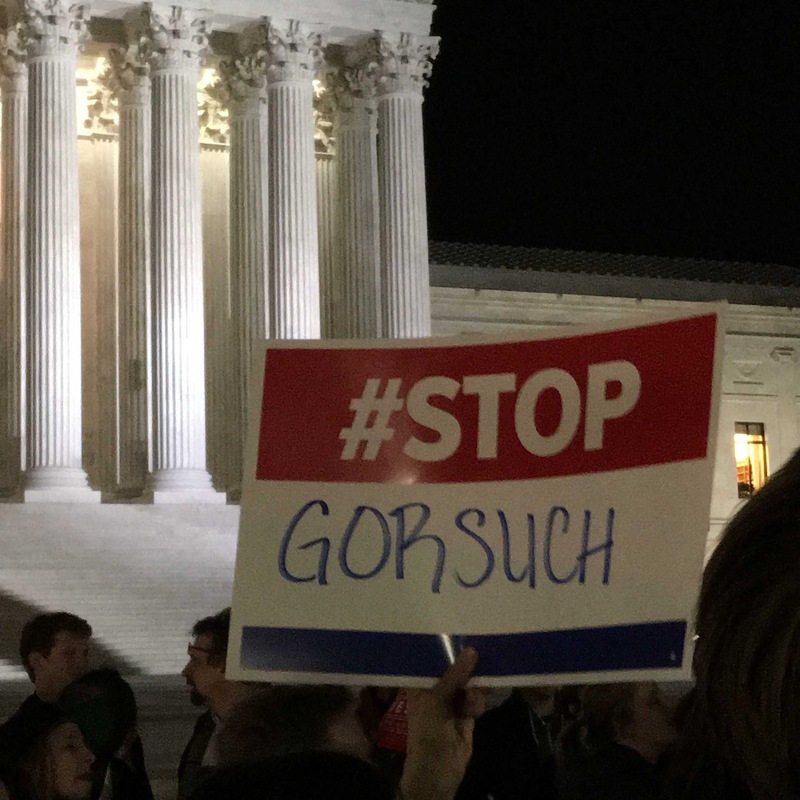 They literally had signs that read “Stop ______” and then they wrote “Gorsuch” in with a marker after he was nominated. I’m sure their opposition is based on a principled stand against the extreme views of the person they didn’t know yet. Yep. That makes sense. We’ll go with that. ← Stop It With the Race Baiting. It’s Boring.